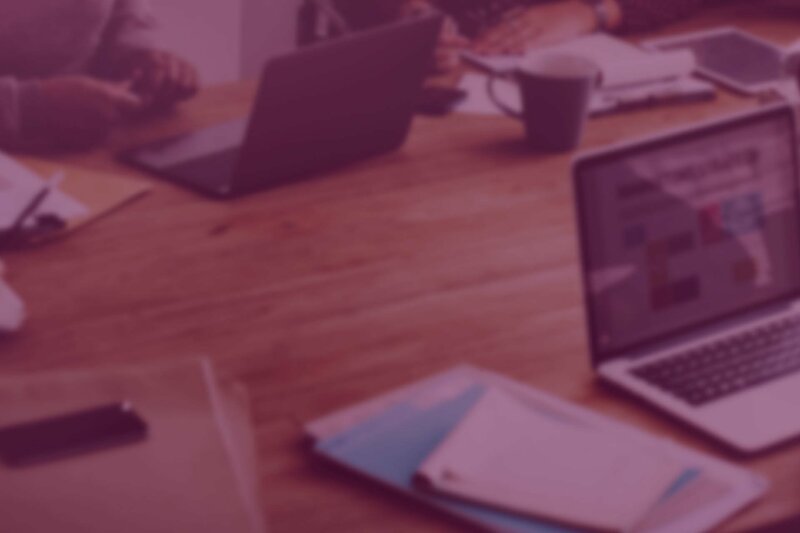 Content Marketing Strategy Case Study, Private Equity Firm | Roop & Co.
Evolution Capital Partners, a small-business private equity firm, helps entrepreneurs transform and scale their growing businesses. In keeping with its corporate philosophy, the firm sought to build greater brand awareness, position itself as a thought leader and attract more qualified leads. As part of a content marketing strategy, Roop & Co. conducted an audit of Evolution’s existing communications assets, enabling our team to gain insights that helped inform and guide our content marketing approach. 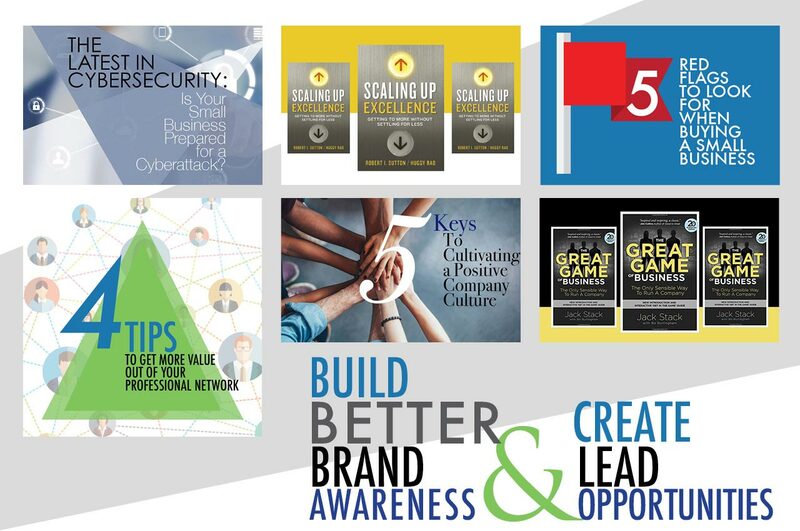 Roop & Co. then developed a content calendar and content marketing strategy in support of Evolution’s strategic business goals, which included creating a consistent stream of compelling content for the firm’s blog, e-newsletter, podcast and social media channels. In addition, digital and social advertising, as well as direct mailers, were utilized to drive messaging and awareness. Results were tracked and routinely evaluated using a marketing automation platform. 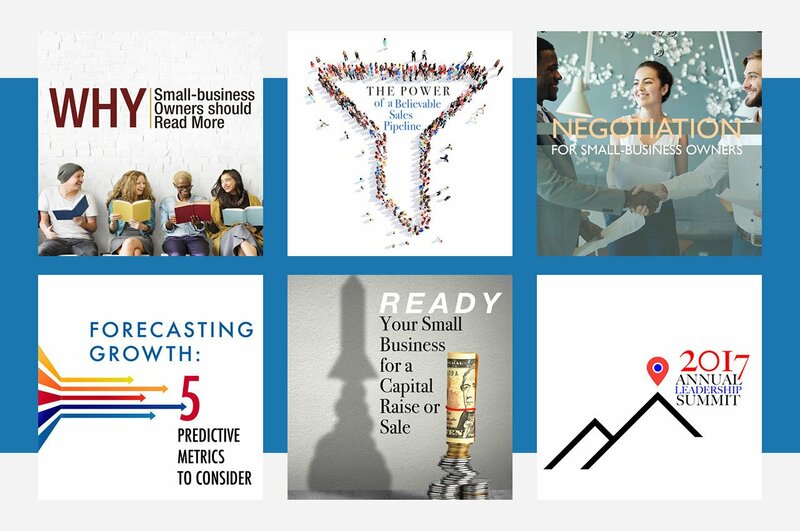 As a result of our ongoing content marketing campaign, Evolution has become a thought leader in the small-business private equity space, transforming its blog into a valuable resource for entrepreneurs seeking to scale their growing businesses. The consistent flow of quality content has led to a 550% increase in lead generation, a 400% boost in website traffic (mainly due to organic search), a significant rise in followers and engagement on social media, and a 31.25% open rate for the firm’s e-newsletters. Want to craft a content marketing strategy for your organization?